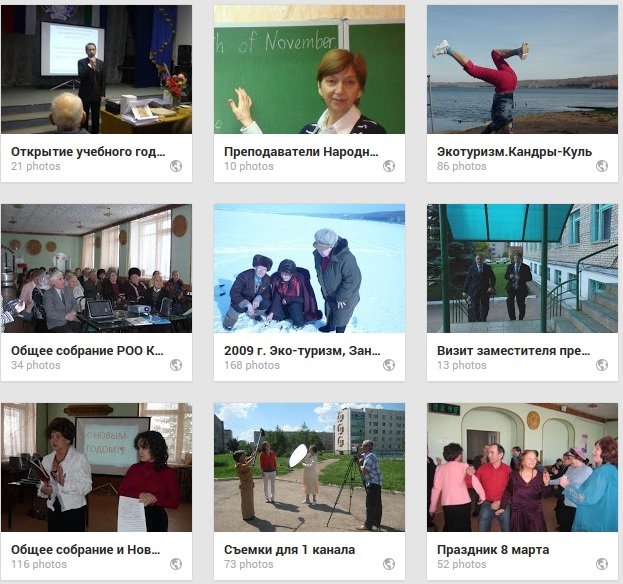 Retired Persons’ Organization “Wisdom Ripening” was born as a result of the WHO Global Age-Friendly Cities Project in the city of Tuymazy, Republic of Bashkortostan, Russian Federation. Therefore, it will serve the interests of older population of the city and will work on making the city “livable” for all ages. Since June 2008 we have a status of a nonprofit nongovernmental organization officially registered with the Federal Authorities of Russian Federation. We thank our partner organizations who work hard to help us in making Tuymazy fully age-friendly. We are a part of a bigger Inter-regional coalition of organizations working with older people in more than 40 regions «For the rights of the elderly». We work in close cooperation with the Tuymazy City and Region Administration. We appreciate their support of our initiative and hope our work together will make our city most «livable» for all ages. Tuymazy Television Center is our big supporter as well. We especially appreciate efforts of the director Elena Kornilova, who is volunteering to teach the Television class at the University and is investing a lot of effort in this project. We are hoping that our cooperation will grow even deeper and are working on obtaining funding for our partner TV Studio «50+» project. We can not overestimate the help of Tuymazy State College of Law, Tuymazy State Pedagigical College, Tuymazy secondary schools (#6,#3,#8). We are enourmously thankful to them for welcoming us in their facilities for free and their generous offer to use all the available equipment free of charge as well. We also highly appreciate their daily support of all our initiatives. Tuymazy Council of Veterans of War and Labour is a regional nongovermental organization whose mission is to advocate for the interests of older people and work on telling the story of the old to the younger generations. 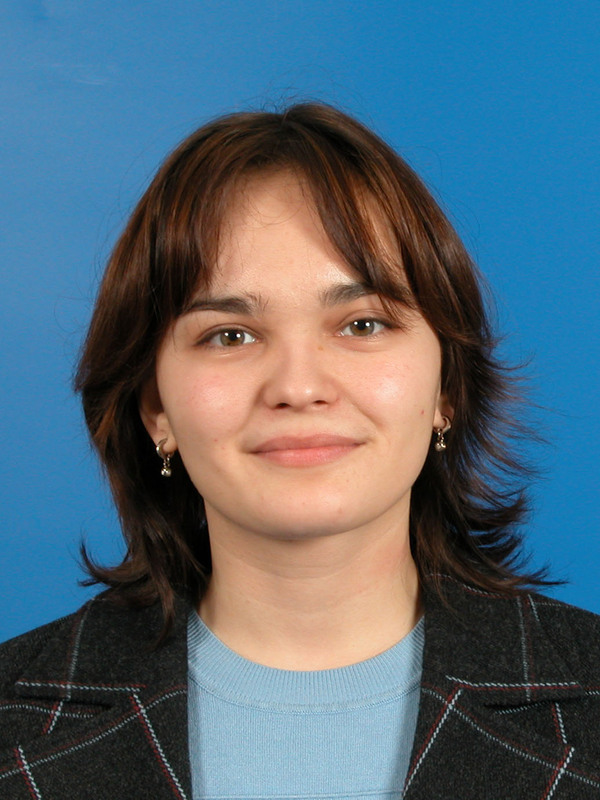 Gulnara Minnigaleeva started working on ageing issues while she was still a student at Moscow State Pedagogical University. 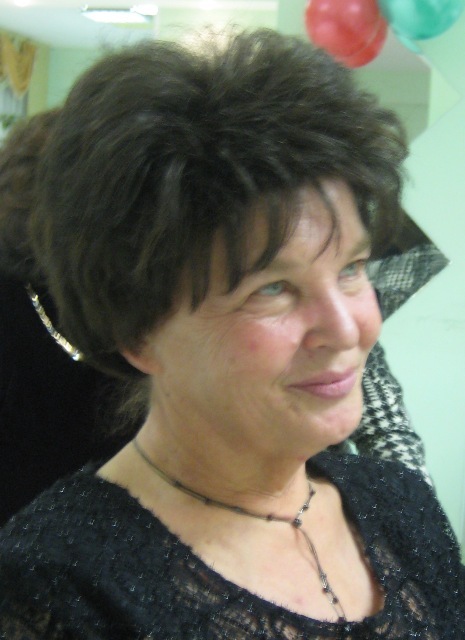 In 2004 she received her PhD in Education with her dissertation on “Social and pedagogical work for older persons in governmental organizations in Russia”. After that she decided to twist her carrier into a nonprofit path and was accepted to Humphrey Institute of Public Policy as a Fulbright scholar. In 2006 during her internship at the Ageing and Life-Course Department in World Health Organization’s headquarters in Geneva she became involved in the WHO Global Age-Friendly Cities Project. Later she took the leadership of the project in her hometown in Russia and used its recommendations as a basis to create a a nonprofit nongovernmental organization Senior Resource Center “Wisdom Ripening”. It is 100% volunteer led and 90% of volunteers are retired persons over 60. The organization is growing rapidly, expanding its activities from the original Third Age University to Volunteer club, Tourist’s club, “50+TV studio”, “Handicraft Artwork Club” and Senior Performers’ Studio. Still a volunteer CEO for her organization Gulnara is now also working as an assistant professor at the Public Policy Department at State University Higher School of Economics in Moscow where she is actively promoting age-friendly policies and research. Zakira Minnigaleeva had worked as an engineer throughout her carrier up untill the retirement in 2003 when she suddenly found out that she didn’t really have much to do in her hometown. That is why when her daughter Gulnara suggested starting a nonprofit organization for older adults in 2007 she recieved her mother’s wholehearted support. Ever since Zakira has been the core of the organization and its most devoted volunteer. I AM REALLY OVERWHELMED WITH THIS INITIATIVE. COULD THERE BE POSSIBILITIES OFHAVING SUCH ACTIVITIES EXTENDED TO CAMEROON?